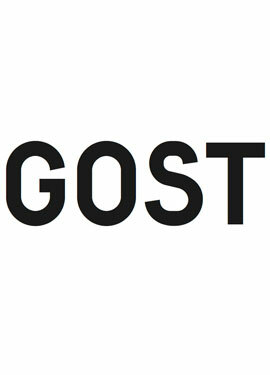 Gordon MacDonald, co-founder and Director of GOST Books, is stepping back from the company as of today. Over the past four years, he has been instrumental in setting up both the unique structure of GOST and in the companyâ€™s creative direction. Gordon is moving on to guest curate the 2017 edition of Krakow Photomonth and to work on his personal publishing, writing and artistic practice.